Belle Camp is essentially complete. The Rockery, Mirror Lake and bridge, Summer House, Fountain Plaza and waterfront are in place. The Bellingraths invite visiting delegates to a garden club convention to tour their garden. They invite Mobilians to see their gardens the following afternoon. 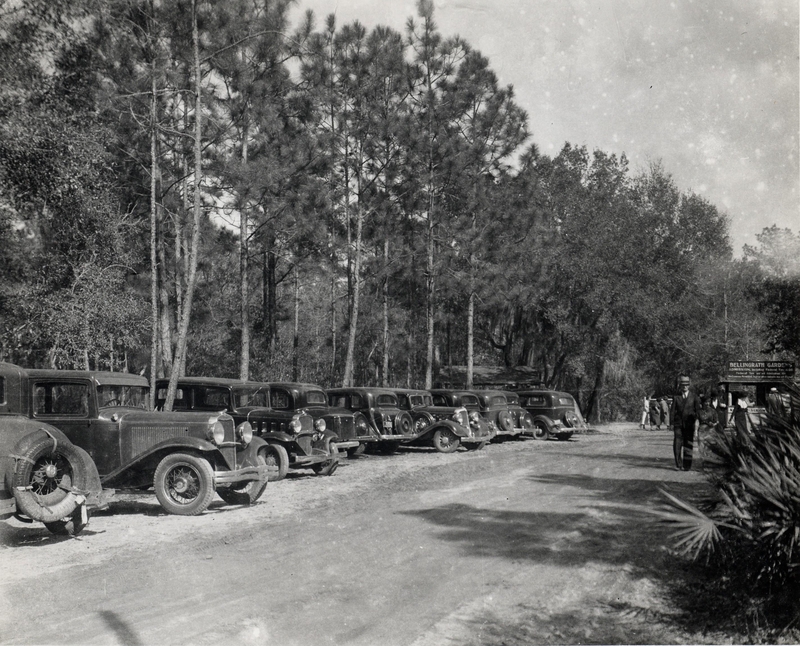 More than 4,700 people arrive at Belle Camp, creating one of the county’s worst traffic jams, on April 7, 1932. The Bellingraths decide to open their Gardens each Spring from January through April. A 50-cent admission is charged.